The 2 Best Gardening Gloves of 2019 for Awesome Gardners' [ Buying Guide ] | Homesthetics - Inspiring ideas for your home. Gardening is an incredibly popular pastime but it can be tricky to find the right pair of gloves for it! 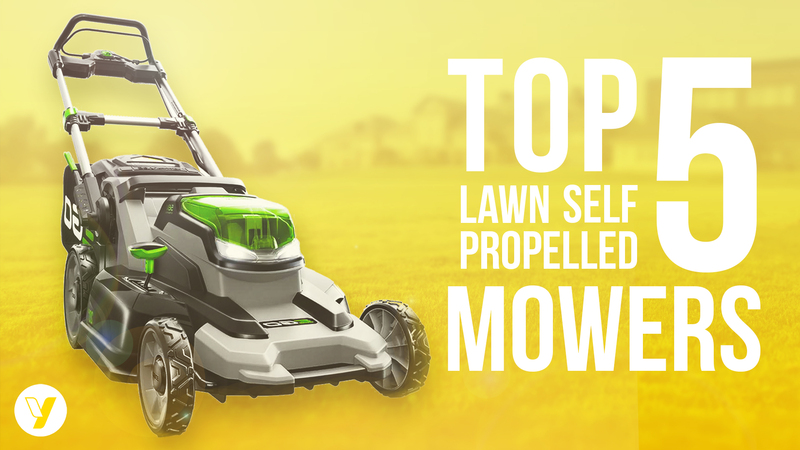 With so many varieties, it can be overwhelming to choose the best for the job. Today, we’ll be talking about gardening gloves. 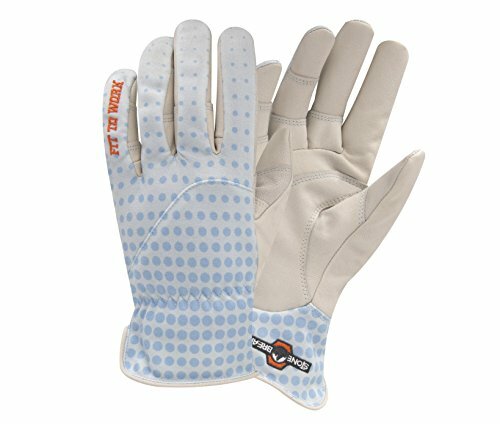 If you’ve ever worked in a garden – whether your own or as part of a landscaping role – you’ll know having the right gloves can make a huge difference; from time management and work quality to the preservation of your hands. The gloves we feature are in no particular order though, as always, we will be selecting our overall people’s choice winner, so stay tuned until the end of this product review. But first, let’s talk a little about why gardening gloves are so important. First, they protect you from infections and bacteria you can catch from the soil. They keep your hands safe from cuts, bruises, and scrapes, enabling you to handle roughage while both preventing your nails from breaking and keeping them looking good. Gloves keep your hands clean, dry, and safe. So now you know why you need gloves to garden, but how do you pick the gloves to do it? You want gloves that are comfortable and durable, not gloves that are super comfortable but won’t last. On the other hand, you don’t want gloves that offer incredible protection yet zero maneuverability. An ill-fitting glove will make every gardening task harder to accomplish – go snug but not tight. You don’t want too much room in the fingertips or you won’t be able to grip properly. The webbing should be snug yet not chafe, the wrist closure should sit on the wrist. Many companies have different sizes, so check their sizing charts. And watch out for “unisex” gloves, which often provide an ill fit. You want to be able to grip comfortably so make sure your gloves are flexible. Make a tight fist in your gloves. Grasp something between forefinger and thumb. If you can do all these – you’ve found a good pair of gardening gloves. In terms of material, many leading globes are made of durable goat leather. It’s flexible, soft and resistant to punctures. There’s also pig skin, which is tough and flexible. Split cow hide is another material that’s super tough but less flexible. Moving on, you’ll find many other materials including synthetic leather and less durable cottons. Some gloves have a waterproof nitrile coating, while others are made entirely of the stuff. Now you know everything there is to know about selecting gardening gloves, let’s share our favorites with you. That’s because, while we tested dozens of gloves for this review, putting them through their paces with a range of gardening activities, only two were left standing at the end. That’s right – it’s a reduced field for this Homesthetics review, so let’s get to it. 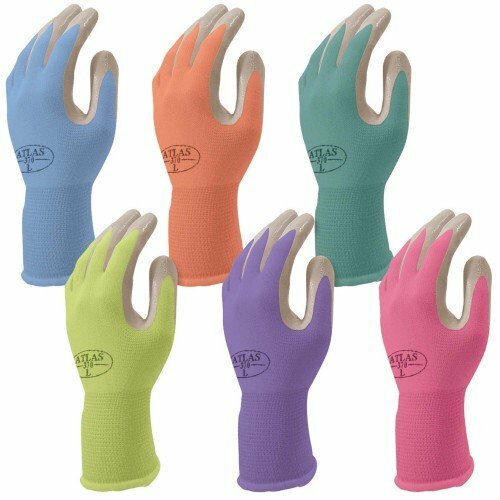 The Atlas Nitrile Gardening Gloves come in a 6-pack with a price that can’t be beaten, and they are available in black or in cute pastel colors. Now, they are thin but nitrile is tougher than rubber, which protects your hands from those annoying weeds while a black nylon knit liner increase comforts. These gloves conform to your hands for an enjoyable “second-skin” feel, their lightweight nature providing plenty of dexterity and freedom of movement without the heaviness of bulkier gloves. While the back of the glove is designed with breathability in mind so you don’t sweat as much – because who wants to sweat even more than you already need to when gardening, right? They’re super easy to clean, too – just toss them right in the washing machine. And if it turns out your washing machine eats gloves like so many eat socks, it’s no big deal at this incredible price. If you’re not a typical size and need a small or large glove, those sizes are available at prices that are just as low. Now if we had to pick a downside, it’s that thorns go right through the Atlas gloves because the nitrile is waterproof but not resistant to punctures. So, where do you look for a tougher glove? Now, the StoneBreakers are quite a bit more expensive than the Atlas gloves but for good reason. Their backs are made of synthetic material while the palms are 100% goat skin, that great tough leather that will protect your hands from all thorny plants and brambles and keep them incredibly comfortable whilst doing so. The materials used makes them much heavier than the Atlas but they’re still lightweight enough for good dexterity. The StoneBreaker gloves also have their own special Fit to Work platform, which ensures the gloves you buy conform to your hand. It’s a form-fitting function equivalent to that of the Atlas’ “second-skin” feature, making the StoneBreakers easier to flex and move the way you need them to. So, which of our two pairs of gloves takes the coveted title of overall people’s award winner? There are thousands of gloves out there, with each gardening centre and DIY store providing their own versions – and many of these will be excellent. The Atlas and StoneBreaker themselves are both extraordinary, but in the end it is the Atlas Nitrile gloves that take the top spot. Lightweight, durable, affordable – they come in a variety of fun colors to suit all tastes and are also very easy to take care of. 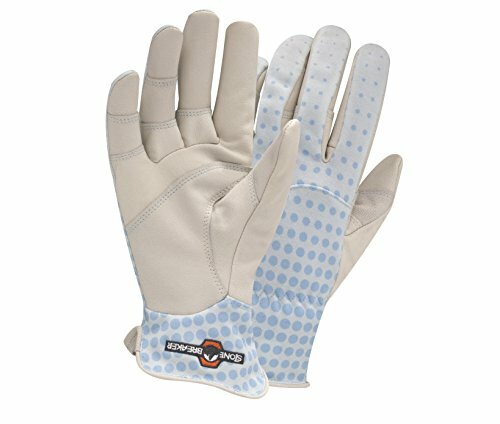 Most casual gardeners just want a good glove at a cheap price that can help make their gardening experience more comfortable. And for that, they should choose these fantastic gloves by Atlas. 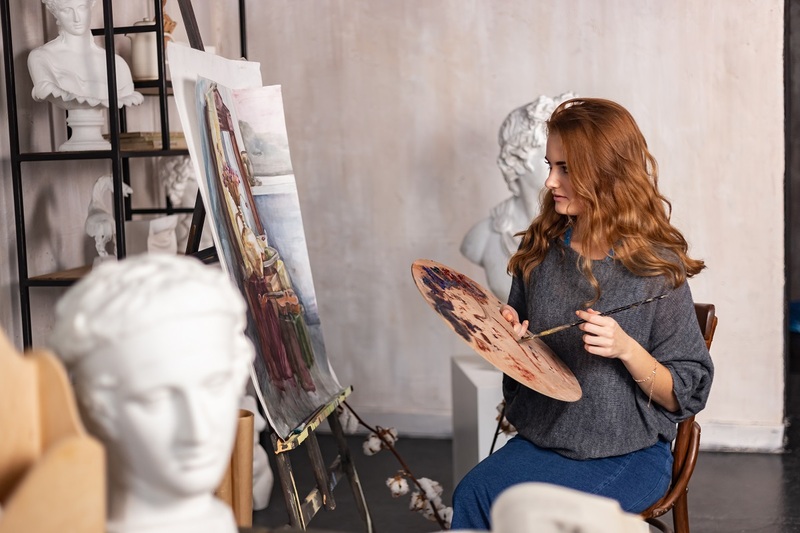 Did you enjoy this article and video? 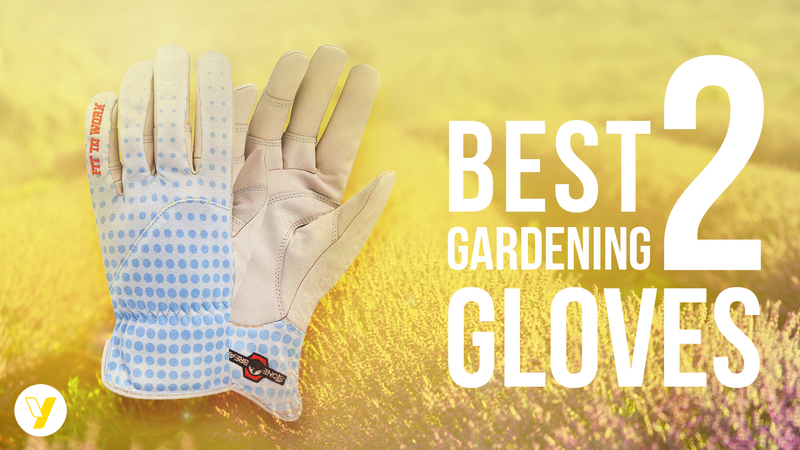 Did it help you when deciding which gardening gloves were best for you? We would love to hear from you in the comment section below! Until next time, go unlock your inner green fingers while keeping those palms safe and clean!